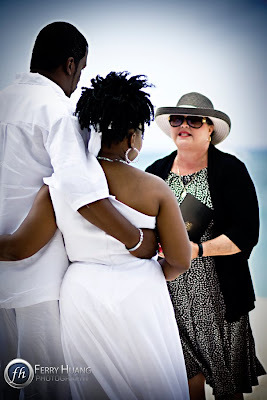 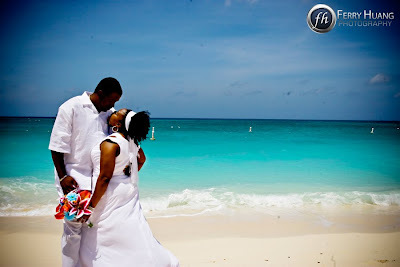 When this couple from Washington DC contacted us about doing their Cayman Cruise wedding and said they wanted the "cord of three strands" ceremony, I was intrigued, since I had never heard of it. The explanation provided below is courtesy of God's Knot and you should contact them if you are interested in having this beautiful addition to your marriage ceremony. 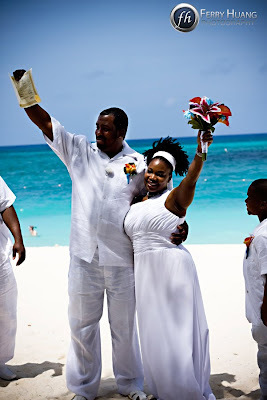 The cord of three strands symbolises the joining of one man, one woman, and God into a marriage relationship. 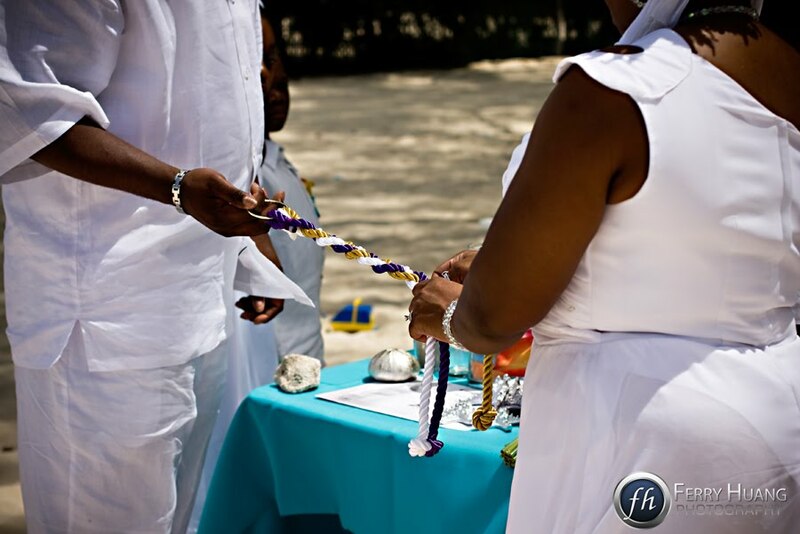 The Gold Strand represents God at the centre of the marriage, the Purple strand represents the groom, and the white strand represents the bride. 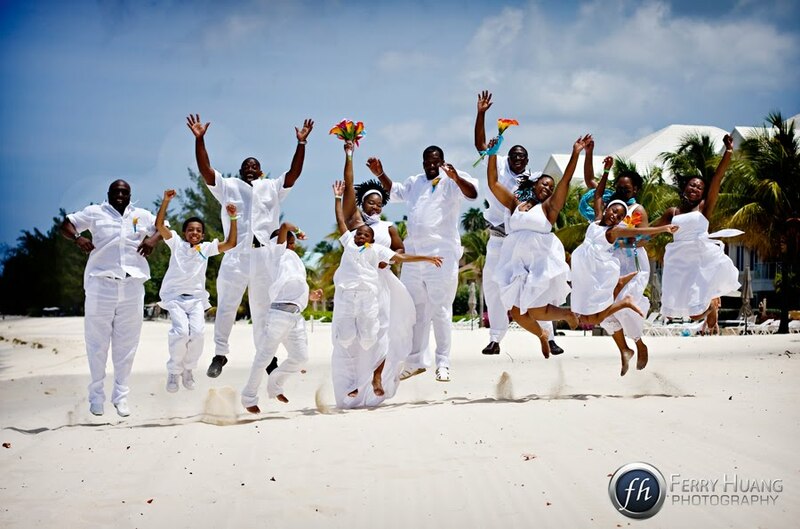 The wedding party enjoy a celebratory jump! 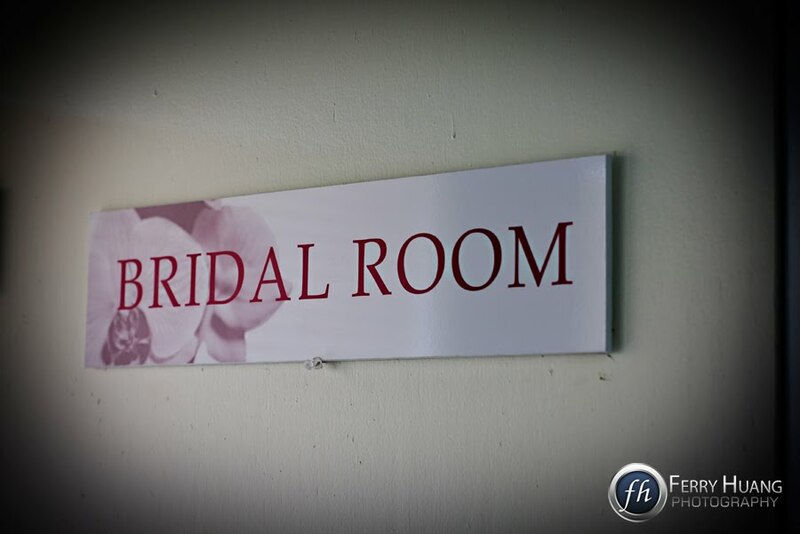 Todays vendors include, ceremony by Joy for Simply Weddings, video by VIP Productions, these photos supplied.